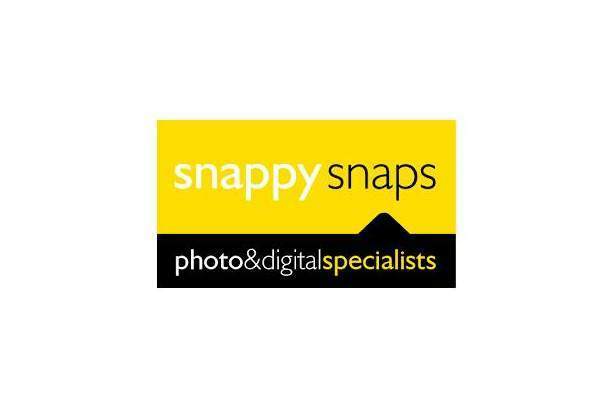 10% off at Snappy Snaps Wimbledon when you spend £10 or more when showing the Privilege Card. Minimum spend £10 to redeem the offer. Not including passports. Offer expires 31st May 2019. .